Few cuisines are as universally loved as Italian cuisine is. And it’s for good reason! There’s something for everyone, and all the abundance of cheese makes it a sinful experience. No matter what you’re looking for, there’s something the Italians have that will be just right! Italian food hasn’t been voted the most romantic for no reason. So if you’re stumped for ideas, there’s no better option than a romantic dinner for two, Italian style. Here are a few Italian food ideas you can indulge your romantic date in, without going wrong, because nothing makes a heart flutter more than some delicious and cheesy food! Prosciutto with melons is a quintessential Italian appetizer. The prosciutto is cured ham that has a salty flavour, and goes perfectly with any kind of melon or cantaloupe, creating the ideal mix of sweet and salty. It also neutralizes one’s palate and makes the flavour of the cheese stronger and more delicious. You can get prosciutto and melons separately, and arrange in a variety of ways to make it even more romantic. Carbonara Arancini is another fine choice for a vegetarian appetizer. They are rice balls that are filled with a creamy and mouthwatering combination of pancetta, pecorino and parsley. The main course can be a little tricky to pick, given the surprisingly large number of choices one has. But three of the most perfect Italian dishes are the Spaghetti Alla Carbonara, a traditional Ravioli, and a Risotto. You can’t go wrong with any of these options. 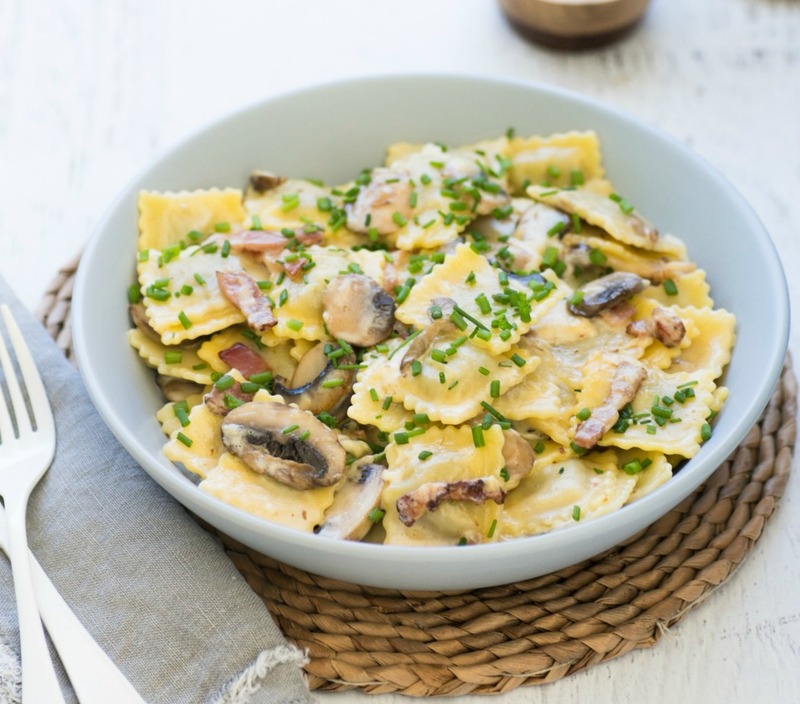 Ravioli is preferred by most Italians since it sets an ambience like no other meal does. Risotto is one of the most versatile options, since there are 101 ways of making it, and each Italian chef makes it differently. Find out what your sweetheart likes and get his/her favourite. 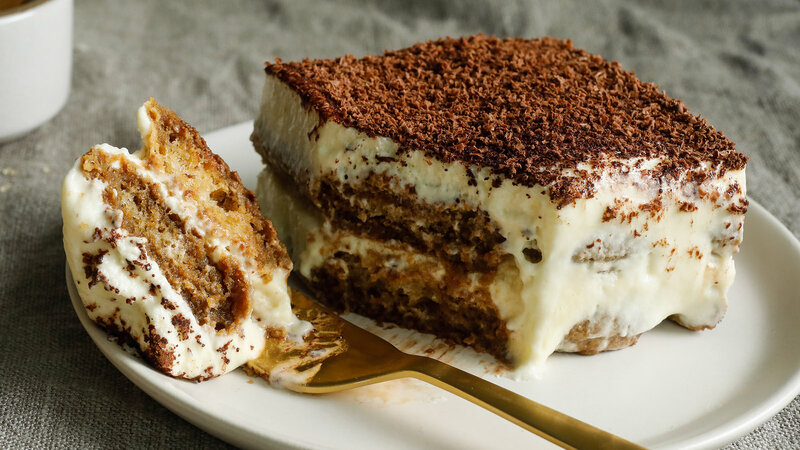 There’s no way to go wrong with a Tiramisu. 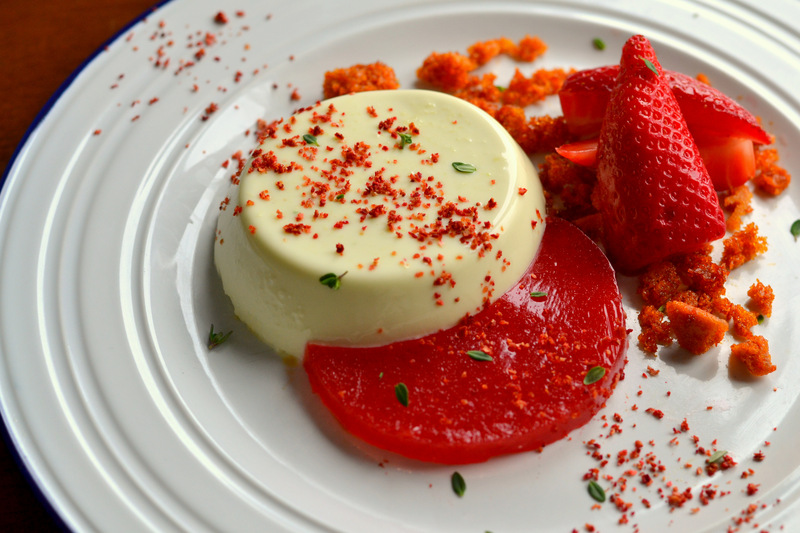 It’s your traditional Italian dessert with a strong coffee flavour. Soft ladyfingers are generously dipped in coffee and then layered with a fluffy mixture of eggs, mascarpone cheese, with lots of sugar and cocoa. Looking to keep alcohol out of the equation? 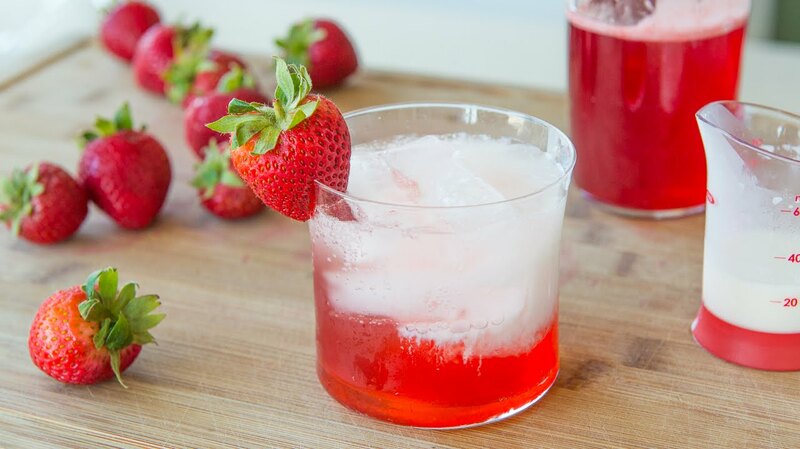 You can opt for the Italian strawberry cream soda. It is made with fresh strawberry syrup and seltzer. A perfect refreshment for your lovely romantic night. What’s a romantic dinner if it’s not in the comfort of your home? Head over to Swiggy and place in orders for your romantic Italian dinner and we’ll take care of the rest! Next articleHere Are 5 Types Of Idlis That You Should Know About!